As I rarely do outfit posts, due to my pickiness – just made up a word! – and lack of photographers I thought I would grace FK with a cute outfit of the (yester)day post. Despite all the funny looks from people either studying or searching for books, I loved this outfit and felt like Dorothy from Wizard Of Oz – Funnily enough we shared something in common, I also really did want to get out of there and not revise. Who said all black wasn’t appropriate for S/S? Once my exams are over (23rd June), I will definitely throw on these adorable sandals and do an all white look. Please comment below and tell me what you think. P.S. 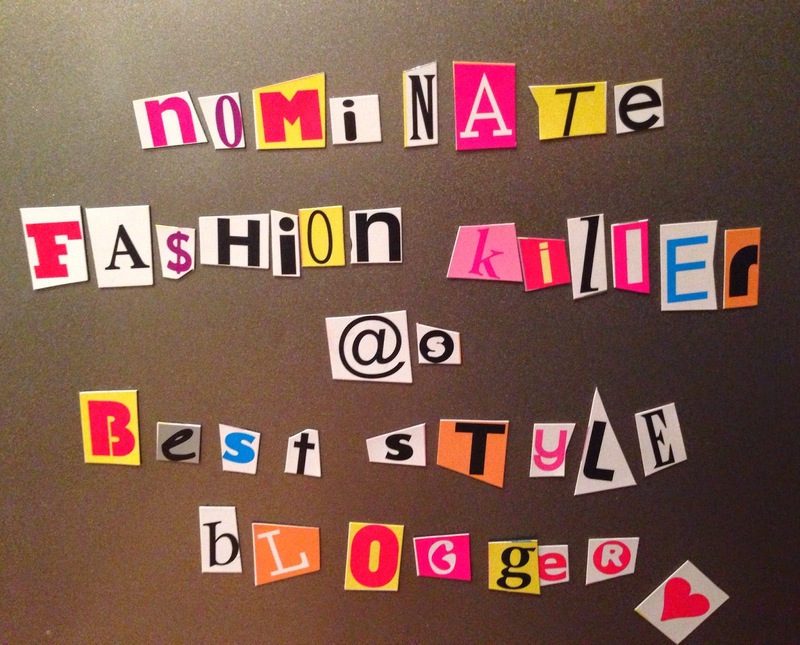 If you don’t follow FK on twitter or like our Facebook page; please nominate FK on Company Style Blogger Awards 2014 under best teen style blogger. Thank you so much to every reader, supporter and follower, Have a great Easter! Previous Post What's happened to ASOS?